Pathway Book Service offers e-book conversion and distribution to its client publishers. Our conversion services are fairly priced and professional. 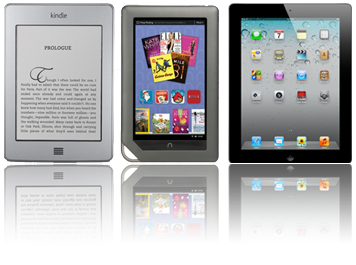 Every book is converted into both ePub and Mobi formats and quality-tested in all the popular devices. Turnaround in our experience is about one to two weeks. Pathway will upload e-books to Amazon, Barnes & Noble and Kobo, and pay the publisher in the month after we receive payments for books sold, less our standard fulfillment fee. Email pbs@pathwaybook.com for more information.